Do you know the BEST way to get more email subscribers? Give your visitors or readers only two options: subscribe or leave. But it’s not so easy when you are trying to build your email list. 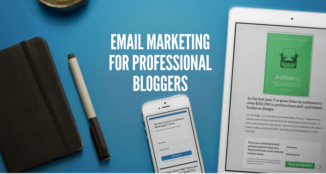 Getting first 1000 email subscribers is a great success for many bloggers. Eespecially if you have a new blog and you got first 1000 email subscribers in first six months – you are doing REALLY great. How much time will it take to get your first 1000 email subscribers? Good question to start with. Well, it depends. If you follow the tips mentioned in the post, it becomes a cakewalk for you to get your first 1000 email subscribers as early as possible. It all depends on how fast you start building your email list and how good you are implementing the things. 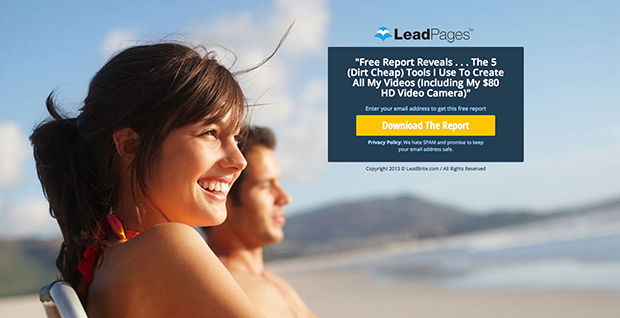 Landing pages are golden, they give less distraction to the visitors. 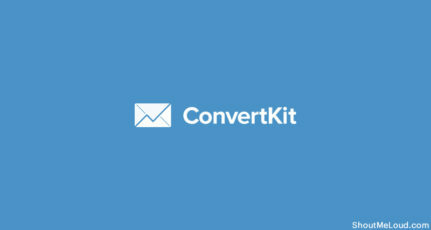 Hence, you will get more conversion rates on your email list. Most bloggers, especially the new bloggers write lots of content on their landing pages – this is the primary reason they don’t see many results. What happens when you use too much of the copy on your landing pages? Simply, online readers ignore. Remember that, most online people don’t read the contents word to word – they skim. So if you want to get more email subscribers or increase in conversion rates, convey your meat using a short copy. Tell the why they should subscribe to your email list, if they find it interesting, they will subscribe you. And here’s the secret to getting your first 1000 email subscribers in less time. Keep the beginners in mind while creating landing pages. Most of the time, you can easily convince the beginners to subscribing to your blogs and not convincing the advanced bloggers, agree? You can’t get your first 1000 email subscribers without giving away something for free. If you want more email subscribers in less time, give away stuff like eBooks related to your niche, videos, infographics, plugins, etc. This will certainly boost your email list as most online readers love to get free stuff in return of their email addresses. 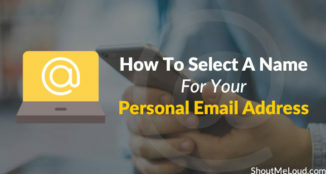 Why should someone subscribe to your email list? Give them strong reasons to subscribe. No matter what you do, be unique and stand out from the crowd. It becomes easy to build your email list once people start noticing you as an authority blogger in your niche. Content is King, yes, I mean it. Without having quality content on your blogs, no one will be interested in reading or buying your stuff. Make sure to spend quality time in producing top-notch content and be consistent to grow your readership around your network. 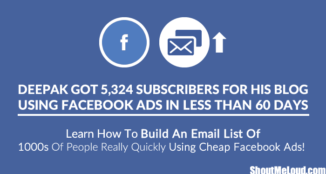 Observe any top blog in your niche, most people don’t use freebies to build their email lists. They already have the loyal readership which is built on the basis of their content. It’s why you need to focus more on creating problem-solving content. Whenever you write something, promote it like hell to get wider reach, after all, marketing is what makes your blog go viral, in the long run. Use opt-in forms at the end of your blog posts if your readers like your stuff, they will certainly subscribe to your email list. No one wants to miss the content that worth something. Do you know why most people fail to build their email lists rapidly? They simply forget one fundamental thing – they create and remember. No one will find your blogs or subscribe to your email list in the crowded niche. You have to spend time and money to get people to read and subscribe to your blogs. Without promoting or marketing your blogs, how can you expect others to land on your blogs? Everyone is busy, everyone wants to get quick remedies to solve their problems, no one is interested in finding the right blogs to read. So it’s your responsibility to boost your blog’s online visibility. The wider reach your blog has, the more subscribers you can get. It’s as simple as that. It means, if you don’t care about creating great headlines, most people simply ignores to clicking on them. So spend time with coming up with at least 2 to 3 headline ideas for each and every post that you write. This is the best way to write great headlines, always ask yourself one question – is this title worth clicking? If your answer is no, try another title. And keep doing it until you get the satisfied answer. Conclusion: Without delivering the value, no one will subscribe to you. Also, give strong reasons to your visitors and readers to subscribe to your email list. Spend time in creating quality stuff and giveaway premium content for free to attract more people to subscribing to your blogs. Thanks for the post. I need to work on my headlines as I don’t think they are “catchy” enough. Also, I need to come up with some free items for my email optin to work better. How do i work on writing 2-3 headline? Once i think of a headline, it becomes little difficult to think of other options. Provide some suggestion or good read on this. Yes landing pages are really great fro driving email subscribers, also pop up with email subscription is also works great. Nice Tips Satish,I agree most of your points but Is it worth to Build landing pages for Tech blogs ? I never saw like that in any Tech blogs…Take Labnol as a example..Will that work ? well written satish. I was looking for this. 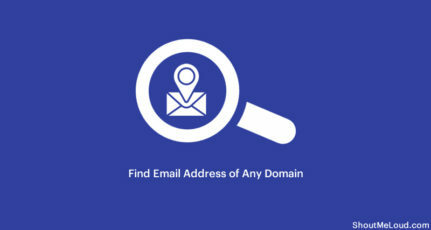 Building a mail list is source of regular traffic. could you write how to increase facebook fans. It’s certainly helpful for a newbie like me. I didn’t know anything about landing pages. Gonna work on that. Thanks for letting us aware to increase our potential. I think i need to work more on cachy headlines. thanks for sharing such a nice post and i do agree with all the points above but the most important point is create good headlines. headlines not only helps to get subscribers it’s also help to get a good number of visitors in shorter time period. 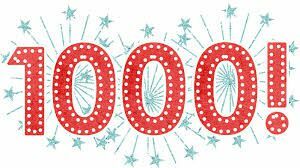 Thank God, i have more than 1000 email subscriber for my blog. today the list was just above the 1500. A must read guide for every newbie who wanna make it big. that would really be good. I would have something to refer to! Thanks so much, guys! The ‘followers’ you see on your blog are called RSS followers, which means that every time you post something on your blog, it will appear on their ‘WordPress Reader’. In addition, there are ’email-only’ followers, who get a new email every time you post something. You cannot retrieve the emails of your RSS followers. You can retrieve the emails of your ’email-only’ followers. Building an email list is a completely different process to all of this. Here, you ask people to give you their email in return for something (generally a newsletter, a free eBook etc). 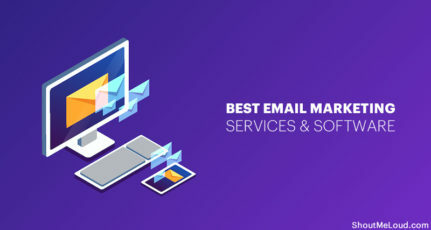 You manage these emails in an email marketing service like Mailchimp or Aweber. And then you send them emails to stay in touch. 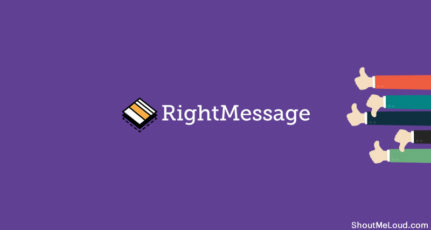 Most bloggers agree that email marketing is much, much more productive and efficient than RSS or Social Media marketing. Yes getting first 1000 email subscriber is every ones wish! I am agreed with you all these points. We should make catchy headline to attract their attention and giving reason to subscribe is a must. Without providing valuable content it is some hard to reach this goal. Anyway, very useful article for us. Keep it up. Have been thinking of implementing this by giving out my Ebooks for free automatically after a user subscribe to my blog. Please which plugin can you recommend to help achieve this goal? Response from every angle is welcomed.